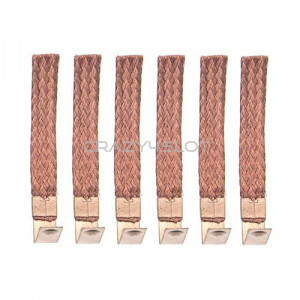 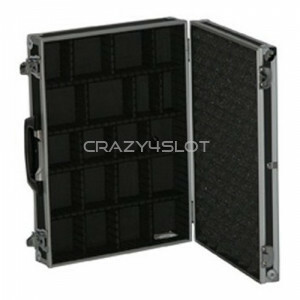 Scaleauto aluminum slot cars transport box, 46x34x11 cm. 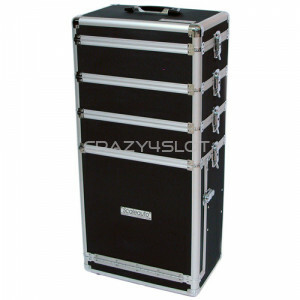 Case is lockable and comes with 2 keys..
Scaleauto Aluminium Slot Box Trolley 80 x 37 x 25 cm. 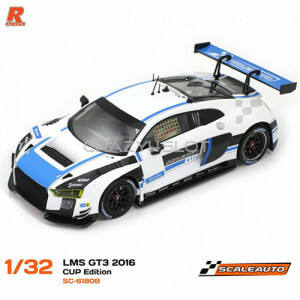 ..
Scaleauto Audi R8 LMS GT3 2016 Cup Edition White Blue, AW. 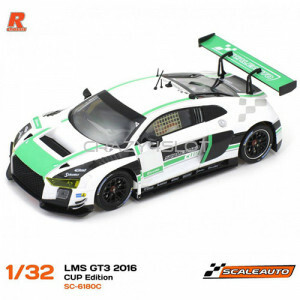 Comes with the R-Series chassis and power..
Scaleauto Audi R8 LMS GT3 2016 Cup Edition White Green, AW. Comes with the R-Series chassis and ..
Scaleauto Audi R8 LMS GT3 2016 Cup Edition White Orange, AW. 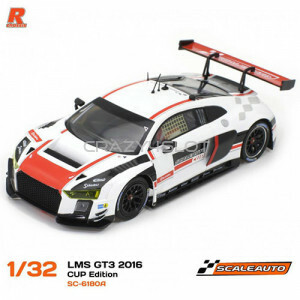 Comes with the R-Series chassis and..
Scaleauto Audi R8 LMS GT3 2016 Cup Edition White Red, AW. 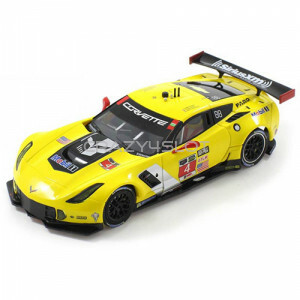 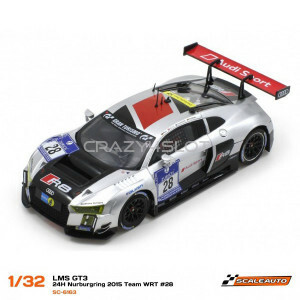 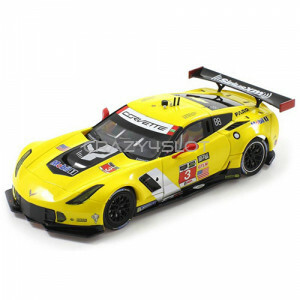 Comes with the R-Series chassis and po..
Scaleauto Audi R8 LMS GT3 24h Nurburgring 2015 n.28 Team WRT, AW. 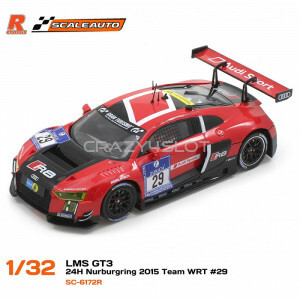 Comes with the R-Series chassi..
Scaleauto Audi R8 LMS GT3 24h Nurburgring 2015 n.29 Team WRT, AW. 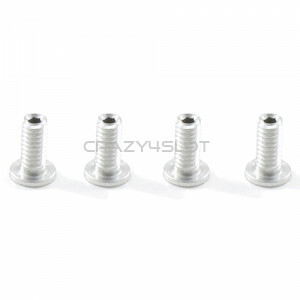 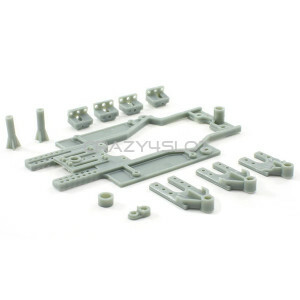 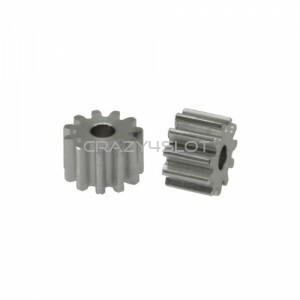 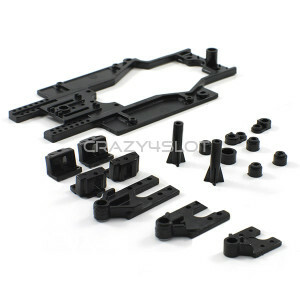 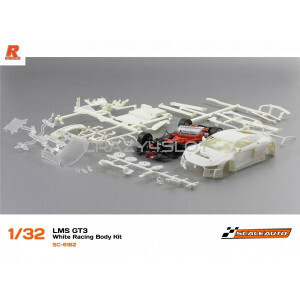 Comes with the R-Series chassi..
Scaleauto Audi LMS GT3 White Racing Kit White Racing Kit. 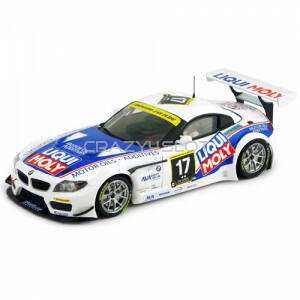 Comes with the R-Series chassis and power..
Scaleauto BMW Z4 GT3 24h Dubai 2011 #17 Team Engstler Liqui Moly Comes with the RT-3 chassis,..
Scaleauto Chassis RT3 LWB Renforced Long Wheel Base 81-86mm StandardRev.3 with reinforced guide hol..